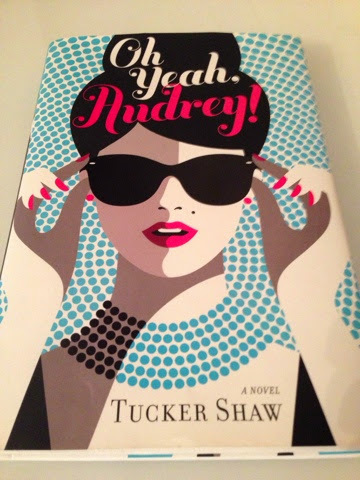 So obviously over the Christmas holidays I did some book shopping. 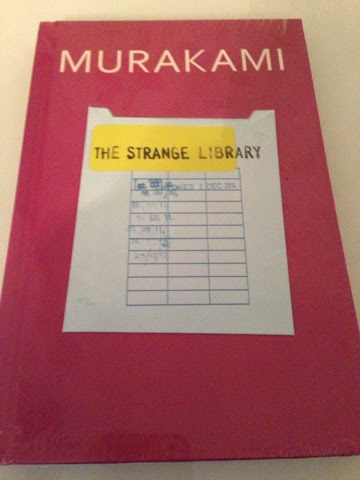 I didn't go mad & I bought some books that are quite different for me so let's see what I got. 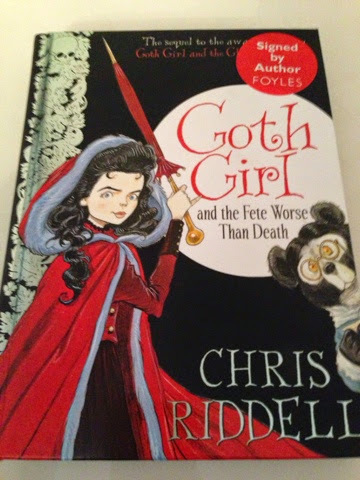 Goth Girl and the Fete Worse than Death by Chris Riddell, this is also signed. 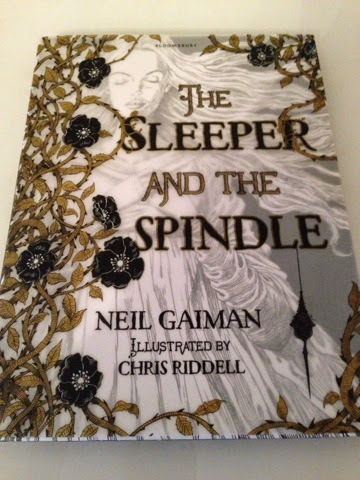 I haven't read the original Goth Girl yet despite hearing all about it from the author himself! 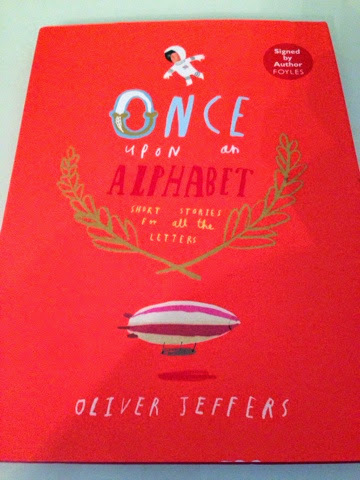 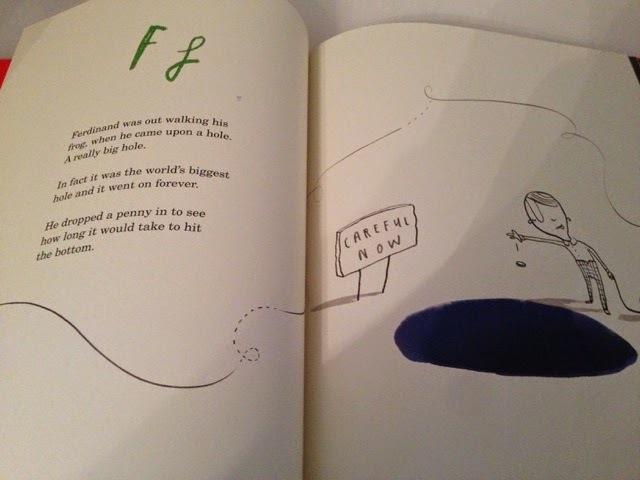 And once upon an alphabet which is an Oliver Jeffers book with a short story for all the letters of the alphabet! 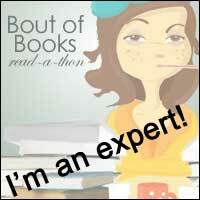 So there's my most recent book haul for you-very restrained I think you'll agree! 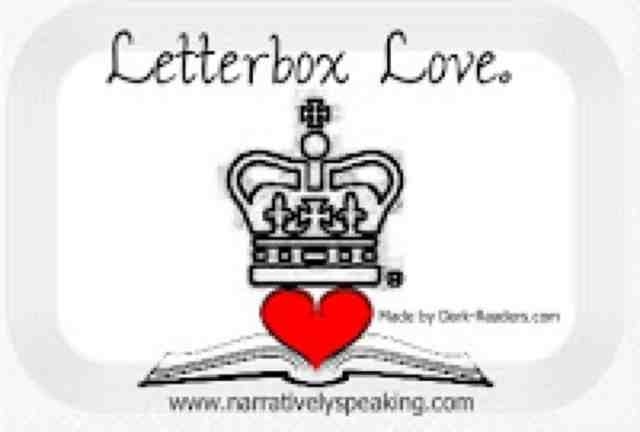 Let me know if you've read any of these in the comments below-happy reading!